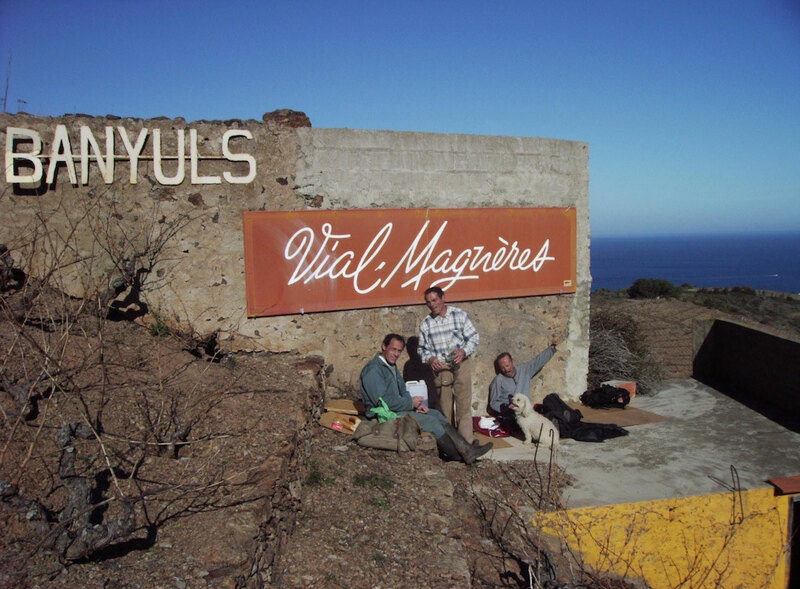 Vial-Magnères is a small family estate founded in the early 20th century by André Magnères. 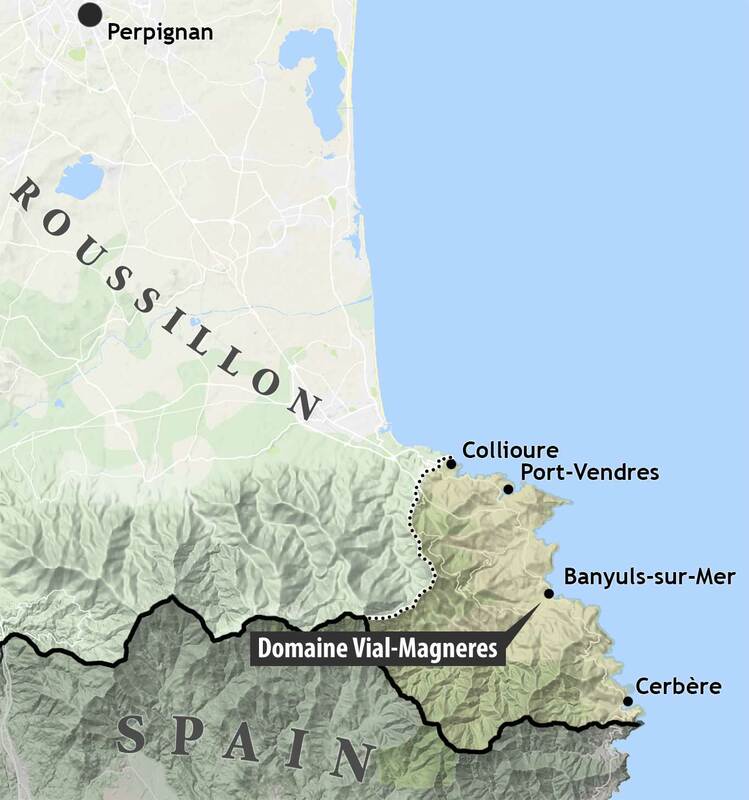 Now in its fourth generation under the leadership of Olivier Sapéras and Laurent Dalzovo, it farms just 10 hectares of small, scattered plots above the coastlines of Banyuls-sur-Mer and Port-Vendres, its steeply terraced vineyards mining the pre-Cambrian schistous soils the region is renowned for. All vineyard work is carried out by hand and is performed lutte raisonée. 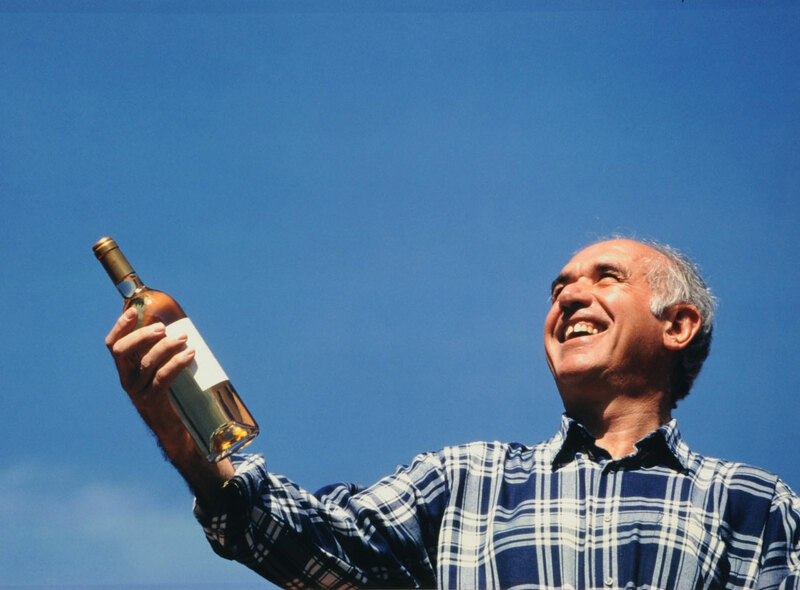 The average age of the vines is 50 years, primarily Grenache noir, gris and blanc, with small parcels of Syrah and old-vine Carignan. 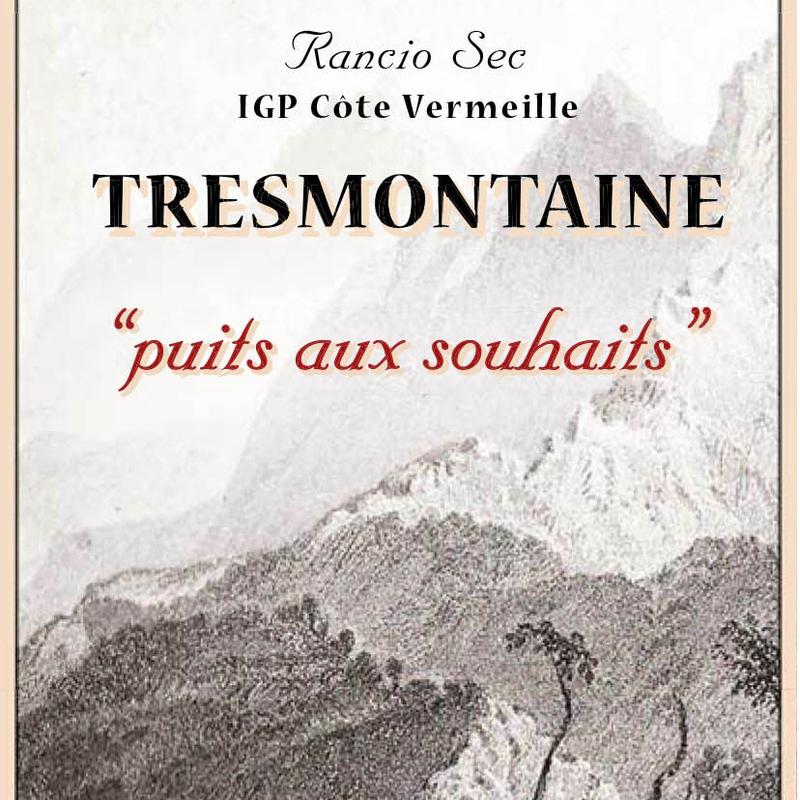 Vinification is simultaneously traditional yet forward-looking: Vial-Magnères is renowned for its benchmark Banyuls Rancio "al Tragou" and for being the first producer to bottle a Banyuls blanc in 1988 under Bernard Sapéras, Olivier’s father. 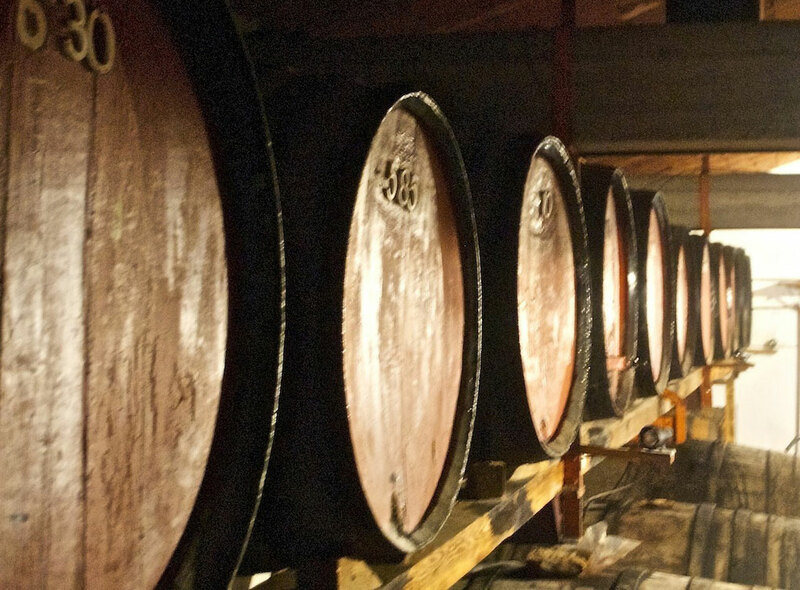 The late M. Sapéras was also devoted to the region’s most historic wine, Rancio sec, keeping it as a special treat for family and friends—a tradition that is maintained to this day. 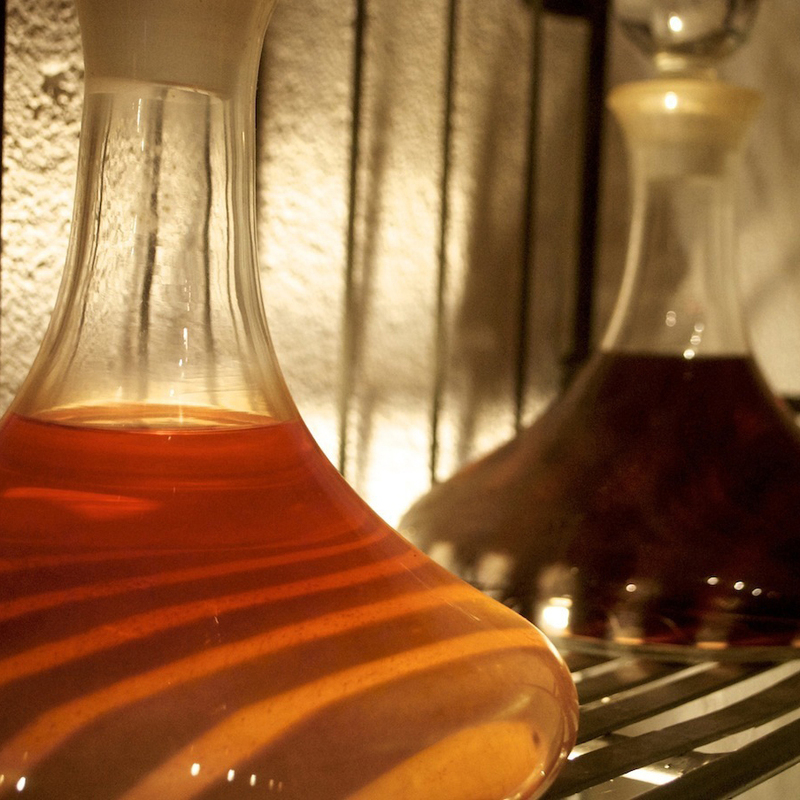 At Vial-Magnères, emphasis is placed on producing transparent wines of place, with notable elegance and complexity.